﻿ Whits Frozen Custard - Ohio. Find It Here. 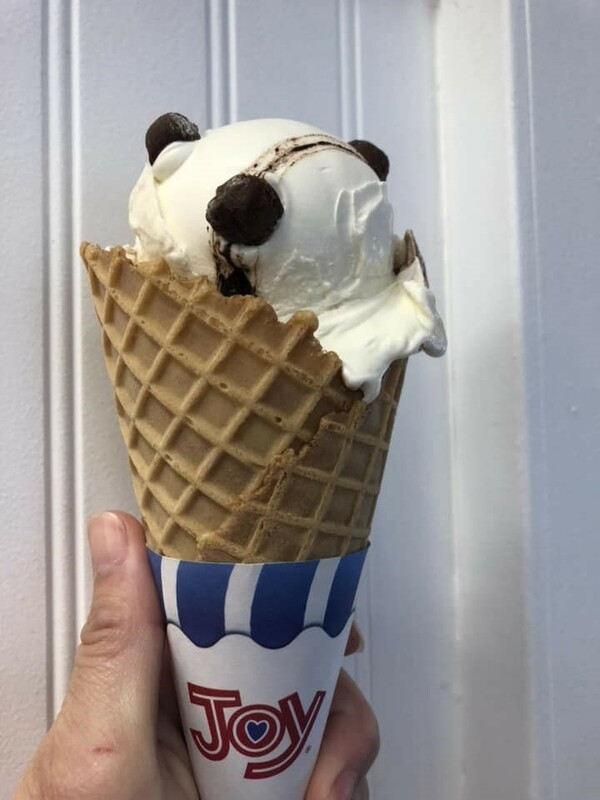 Welcome to Whit's Frozen Custard Made Fresh Daily® (now that's a mouthful!) As our name states, we make our frozen custard fresh every day so you can enjoy the best experience that frozen custard has to offer. And if you knew how much love and care we put into each batch of Whit's frozen custard (we start at 6 am) you'd understand why we only feature three flavors: Vanilla, Chocolate, and Whit's Special Weekly Flavor.Three flavors is all anyone needs to create an endless variety of flavor combinations when you consider all our fruit toppings, nuts, and candies that can be blended into custard to make our famous Whitser. And you can't go wrong with our hand-dipped waffle cones and all our other delicious treats.